It’s now over 5 years since I was part of The Underwriters project at Live Theatre, Newcastle which showcased the talent of local writers, actors and 2 up-and-coming directors, David Robson and Helen Ferguson with Degna Stone as producer. 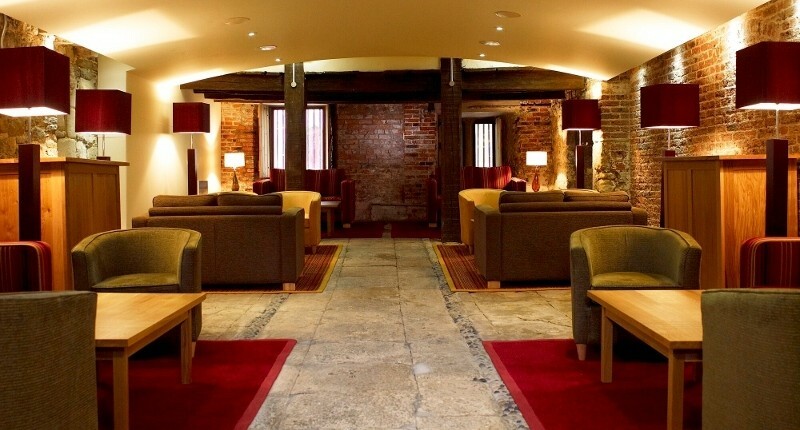 The idea was for writers to create a monologue which would then be performed in the Undercroft at Live Theatre. Some very powerful pieces were produced including my own Tilting at Windmills played by Stan Smith as a retired Colonel.